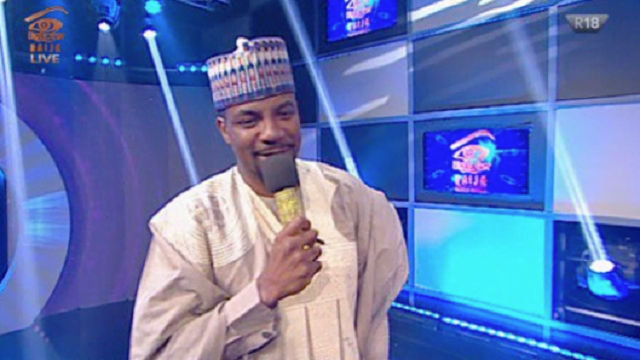 Multichoice, the organizers of Big Brother Naija has released ten names of candidates given second chance likely to be housemates for 2019 reality show. The statement reads: “ Meet the #BBNaija Contestant Candidates! “For the next 10days, you have the power to vote in a hopeful Contestant Candidate into the 2019 BBNaija House!